CacheHomes.net - Your Guide to Real Estate in Cache County, Utah - Coldwell Banker Gold Key Realty Inc.
Thousands of Utah Real Estate buyers use us to search for the perfect home. 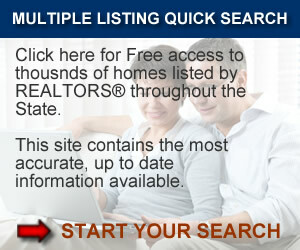 We have ALL Real Estate Listings in your area. You'll get access to maps, virtual tours, new listing notices, price changes, neighborhood reports and more. 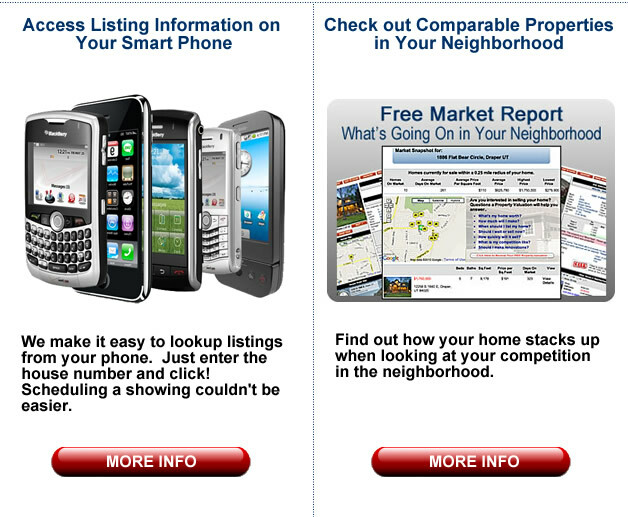 Our search results return all homes on the market regardless of who the listing agent is, you'll see them all!